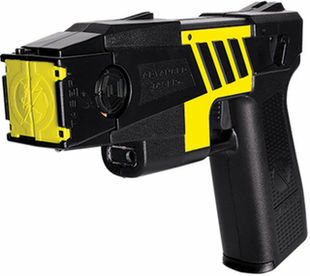 The Taser M26C Kit, M26C black with yellow labels, 4 live cartridges, and practice target, known as the ADVANCED TASER M26c, was the first personal protection product with true Neuro Muscular Incapacitation (NMI) technology and started a revolution in global law enforcement. 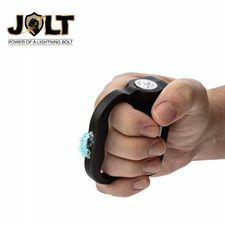 The first personal protection system short of lethal force that could truly stop aggressive focused combatants. 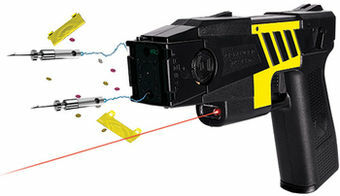 TASER M26c is field-proven with more than nine years in operation. 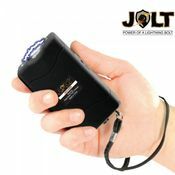 It uses the same TASER cartridges as the TASER X26C and features a 5 second charge cycle that can be re-applied if necessary. 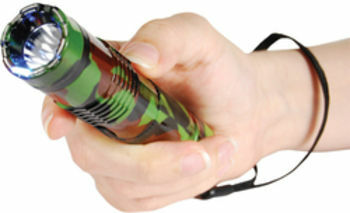 Uses 8 AA batteries(Batteries not included). 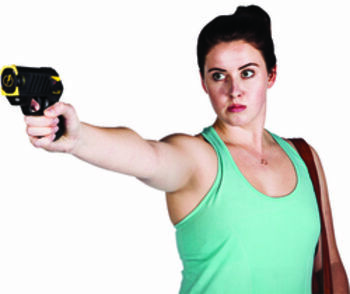 The M26c is a full form personal protection device delivering 5 seconds of effect, putting control of the situation back in your hands. 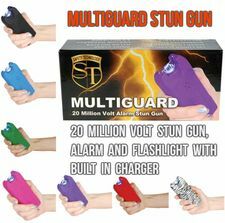 The size and design is preferred by those desiring a feel closer to a small firearm, but the effect is TASER's patented incapacitating pulse. 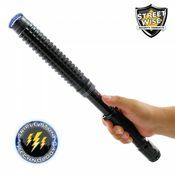 TASER personal protection devices use replaceable cartridges containing inert, compressed nitrogen to fire two small probes that are attached to 15 foot (4.5 meter) insulated conductive wires. Energy is sent over the wires into the probes, which can penetrate up to approximately two cumulative inches of clothing. The charge is transmitted between the two probes and is designed to jam the sensory and motor functions to inhibit muscular control. This NMI effect continues in 5 second cycles each time you press the trigger. 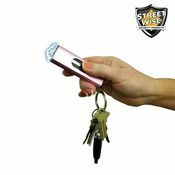 The M26C personal protection device can also be used in direct contact stun mode. 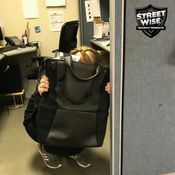 The M26C keeps you safe at a 15 foot distance unlike other personal protection devices which require you to be close to the target. 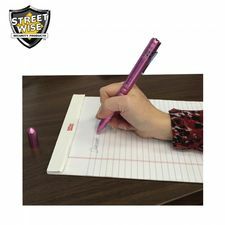 It is easy to use and has been designed to withstand rugged use and features a quick action safety and trigger mechanism.